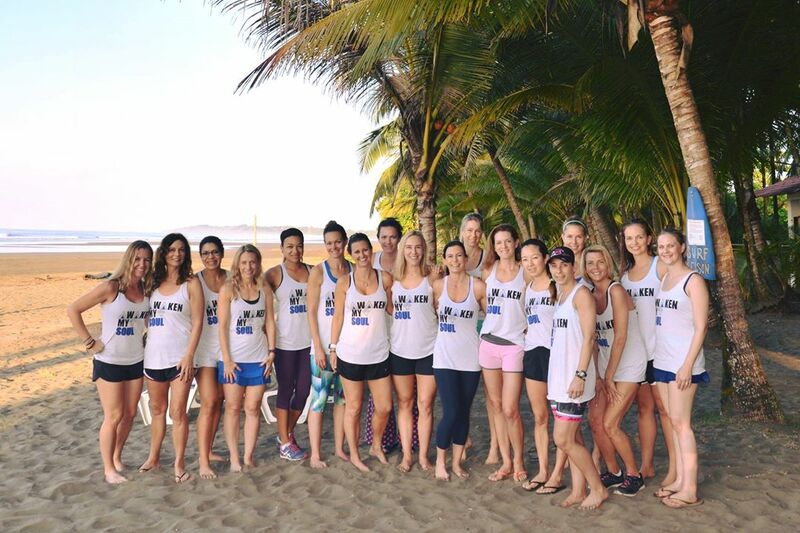 I'm Layne, and I am so excited to host my 2nd active vacation focused on mind, body, and soul! 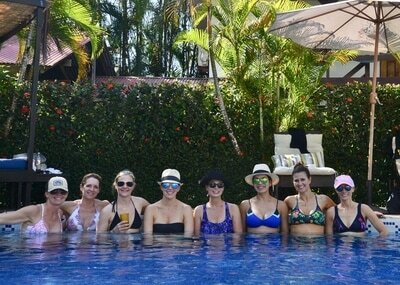 We will enjoy daily fitness classes, local food and drink, and have time to explore Mexico with new, like-minded friends. 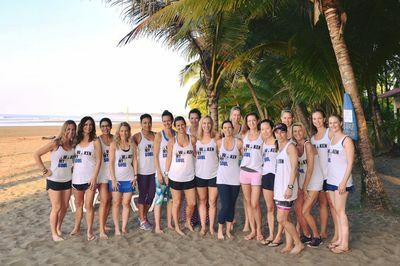 Join Layne in beautiful Tulum, Mexico where you can find peace and relaxation alongside an active fitness retreat. 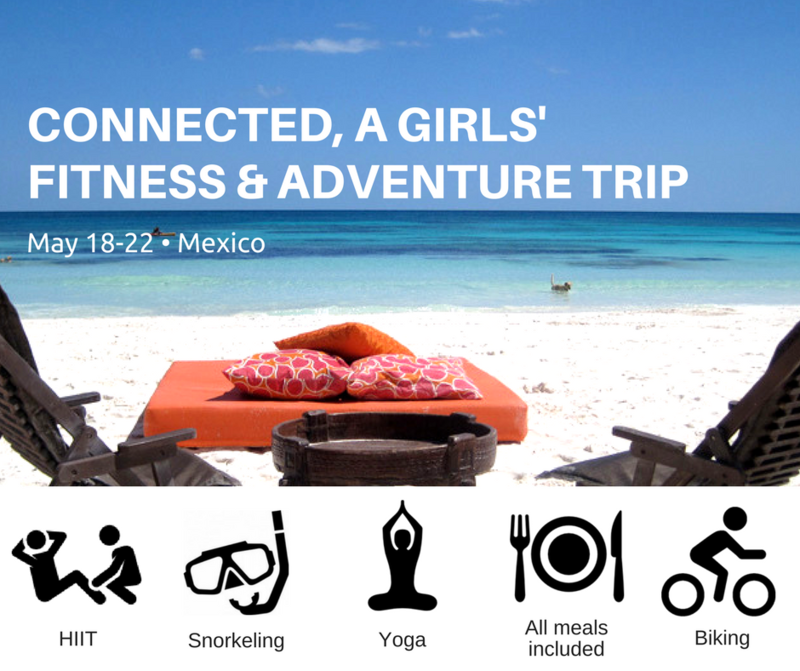 You will experience the local flavor and culture with a snorkeling excursion in a picturesque cenote, biking to explore Mayan ruins, and relaxing on the beach with a fresh juice or cocktail! 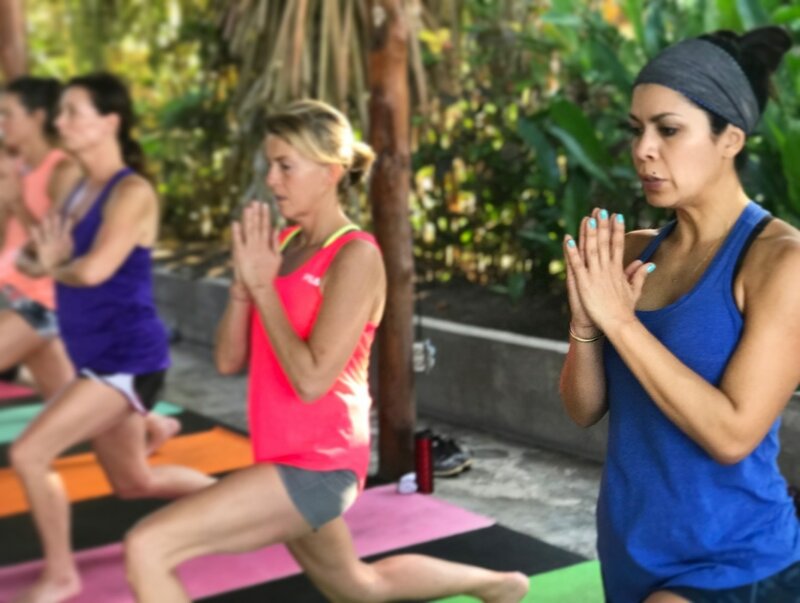 Two daily fitness classes will pull from a variety of disciplines including high intensity fitness like HIIT, tabata, and dance fitness in the mornings and then more restorative workouts like yoga and barre-influenced fitness in the evenings. All movements have modifications for all fitness levels. Relaxation is a number one priority, followed up by fitness. 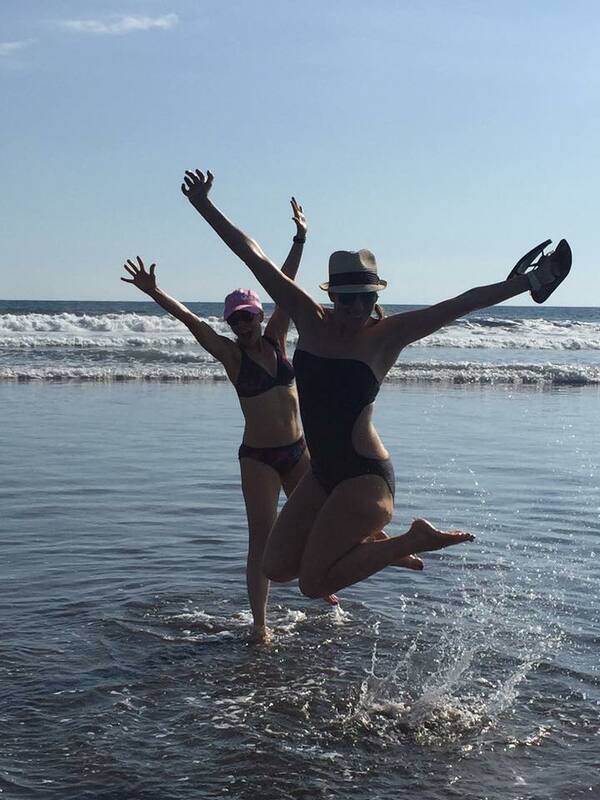 If you want to skip a daily excursion and enjoy a spa treatment or tanning by the beach, go for it! This is your vacation and you make the decisions on your itinerary that suits your heart and soul. Together we will reconnect to what's important and come back to reality as better, more centered versions of ourselves. 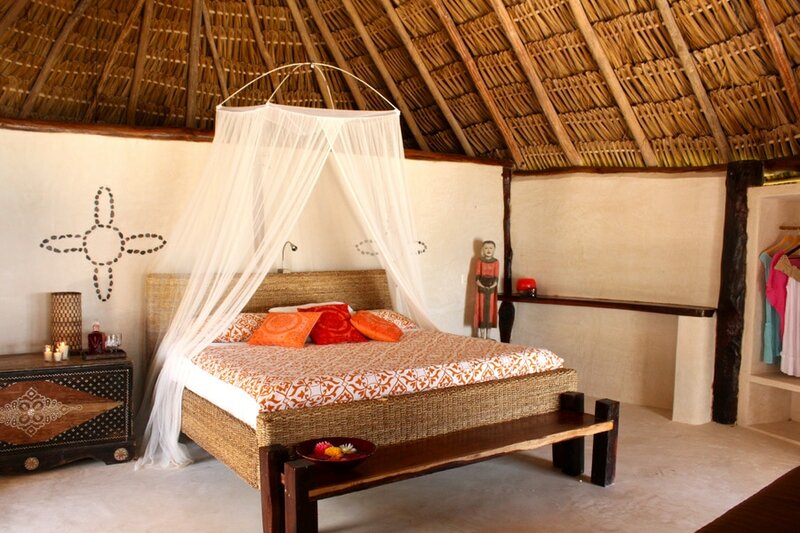 Amansala is an eco-chic ‘relaxed luxury’ retreat center on the pristine beach of Tulum, Mexico. The setting is tranquil, embodying community yet with space to relax on one’s own terrace or on the beautiful sunset lounge. 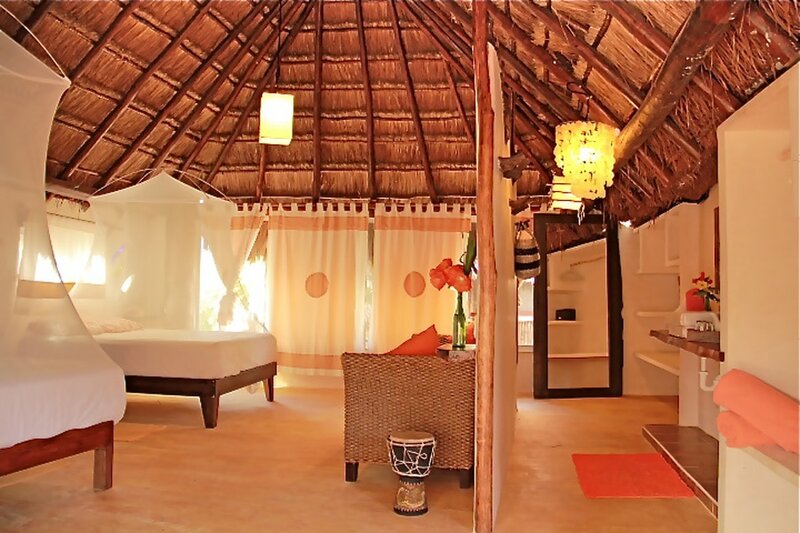 Each cabana within the two buildings (steps from one another) has its own private bathroom and 1-3 beds for flexible sleeping arrangements and budgets. 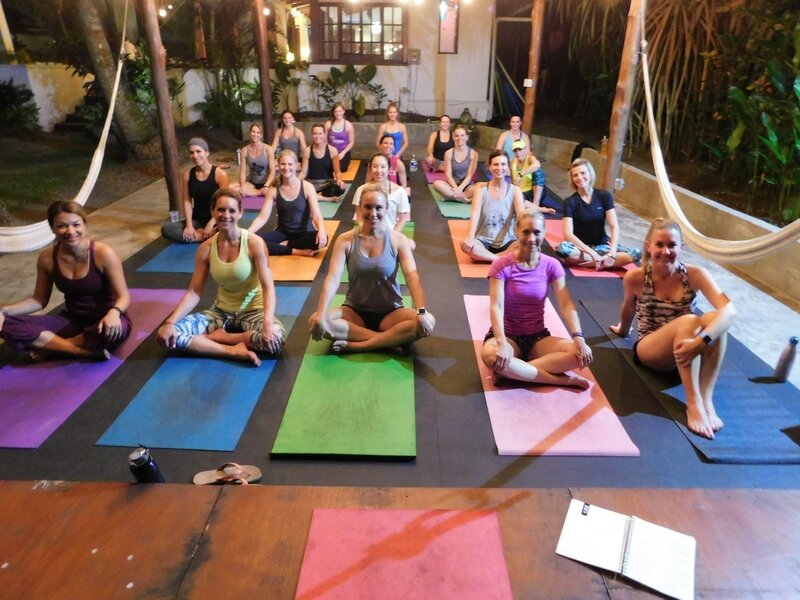 The resort amenities include use of yoga studios, complete with mats, straps, and blocks, beachfront access, and Internet access (available for $25 for the duration of your stay). Additionally, the resort has a brand new pool, and as part of the package, the group has access to an (optional) salsa dance class and cooking class. Each day, three nutritious, clean, and locally-sourced meals will be prepared for you with plenty of fruits and veggies and with enough protein to keep you powering through class! 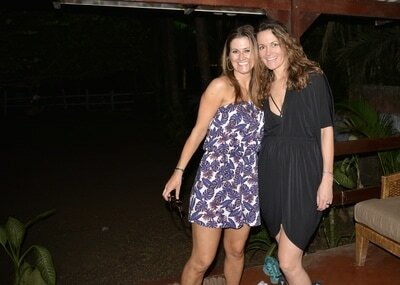 Layne Bruner is a group fitness instructor and wellness advocate living in Austin, TX. She identifies herself as an endless joy seeker, a fitness motivator, and she is always looking for self-improvement and a better way to live this life. Witnessing life change in men and women is her soul’s fuel and Layne is led by her Faith and connecting like-minded people together through transparent and real relationships. Layne has a vast background in fitness and dance and has studied ballet, tap, modern dance and jazz at studios in California, Florida, Virginia, West Virginia, Dallas and Austin, Texas. From teaching in studios, gyms, the beach and anywhere people want to dance and move, Layne passionately shares her love of movement. Follow Layne's blog at www.wellthysoul.com and on Instagram and Facebook @wellthy_soul for positive fitness motivation for real people! 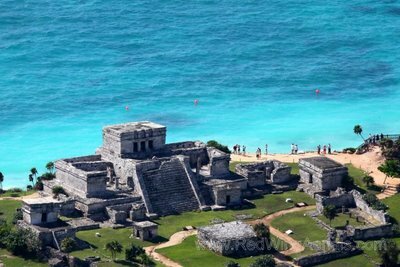 Arrive at Cancun, Mexico's CUN airport and take provided shuttle to Amansala to get settled. Layne will lead an afternoon welcome workout to get the blood flowing after your flight. Enjoy a healthy, homemade group dinner, and get a good night's sleep. Wake up to a morning workout and fresh breakfast. We'll depart for a snorkeling tour in the Grand Cenote to swim around stalagmites and stalactites - bring a waterproof camera! Upon our return, enjoy a fresh lunch and an afternoon to relax on the beach or walk around town. Around sunset, Layne will lead a second workout for the day followed by time to shower and get ready for dinner. 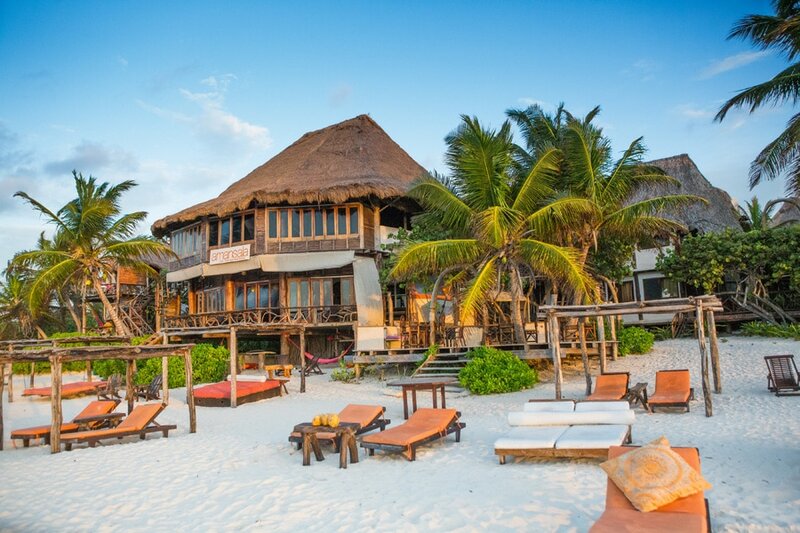 The day is yours to relax on the beach, cool off in the pool, or take part in an additional activity like a massage, kite surfing, or swimming with dolphins. 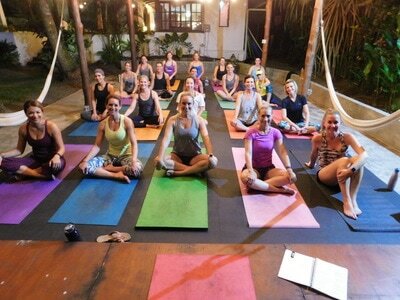 In the evening, Layne will lead a second workout and then we'll all sit down for dinner and reflection. 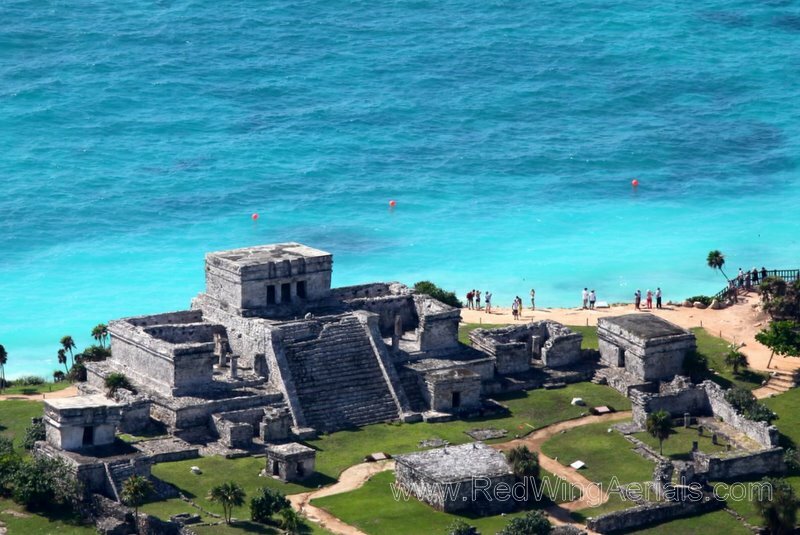 Depart for a bike tour to explore ancient ruins. After our evening workout, our final dinner will be bittersweet, sad to leave but excited about fun memories and new friends. Light morning workout and farewell breakfast. Shuttle to Cancun airport and head home refreshed and rejuvenated.